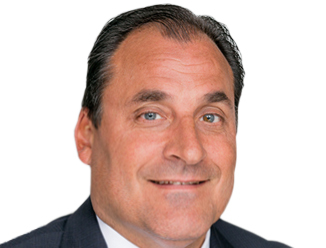 George Schmitt joined CBRE in 1989 and has engaged in Retail and Investment brokerage for 27 years. His discipline in Real Estate is a balance of Investment Sales, User Building Sales, and Landlord Representation. Ending 2018, George has participated in 405 transactions totaling over $1 billion in value. In 2015, he procured and assisted in generating $46 million in transactions. Before his business career commenced, George played for the St. Louis Cardinals of the National Football League (NFL).